Free Mandalas and Patterns for you to print and colour. Click on the one you like. It will open as a pdf file. From "Advent Calendar Colouring Book: 24 Christmas Mandalas"
From "Advent Calendar Colouring Book No. 2: 24 Christmas Mandalas"
From "Mandala Colouring Book: Inspired by Geometry"
From the book "Medieval Tiles - Mandalas and Patterns"
From the book "50 Mandalas"
From "Mandala Colouring Book: Inspited by Fun"
From "Patterns: A Coloring Book For Adults"
Free information on Food Intolerance can be found on the Food Can Make You Ill Web site. 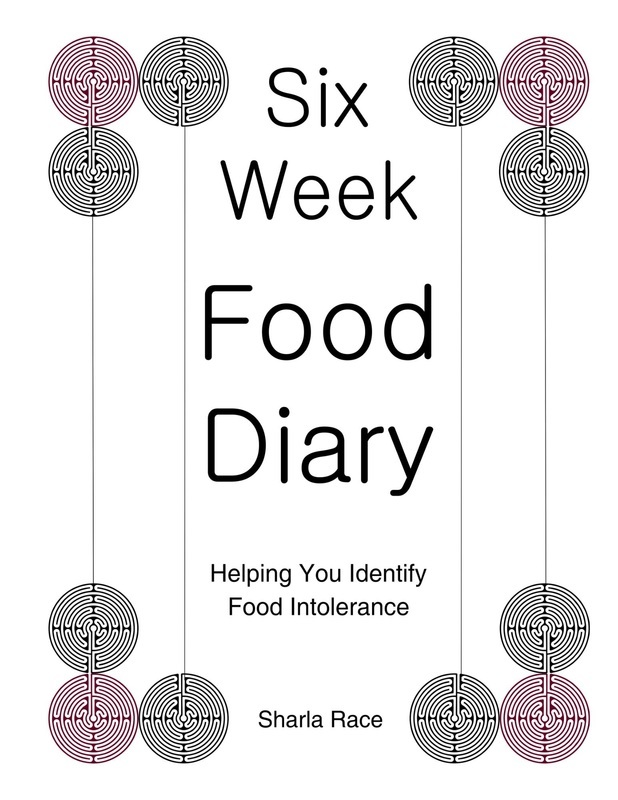 The Six Week Food Diary is available as a paperback but it can also be downloaded for free if you wish to print it yourself. The only difference between the two versions is that the free one has information visible on each page in the header and footer section. The only way of knowing if you have a food intolerance problem is to eliminate suspect foods from your diet and reintroduce them. But trying to remember what you ate, when you ate it, and how you felt is never easy. Just try remembering what you ate a week ago and how you felt - it's virtually impossible. ​This Food Diary will help you keep track of what you eat and drink and how you feel over a full six weeks. It is also an invaluable tool for sharing your findings with medical personnel. The expectations that arise around Christmas can often turn the holiday into a stressful time for many people but it really doesn’t have to be that way. 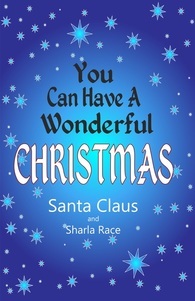 This book will guide you through the process of understanding Christmas so that it can be a wonderful time for you, regardless of your circumstances. Nobody else can change your Christmas for you but you can. Read this book in its entirety or dip into it—use it in whatever way works for you. Take the bits that you like and use them and if there are some bits you don’t like simply ignore them. Have fun! You can download the eBook for ﻿FREE﻿﻿ in either Kindle or Epub - right click to save to your device. It is also available on Amazon Kindle Unlimited for free.